Liudmila Klimanova is an Assistant Professor of Russian in the School of International Languages, Literatures, and Cultures (SILLC) at the University of Arizona. 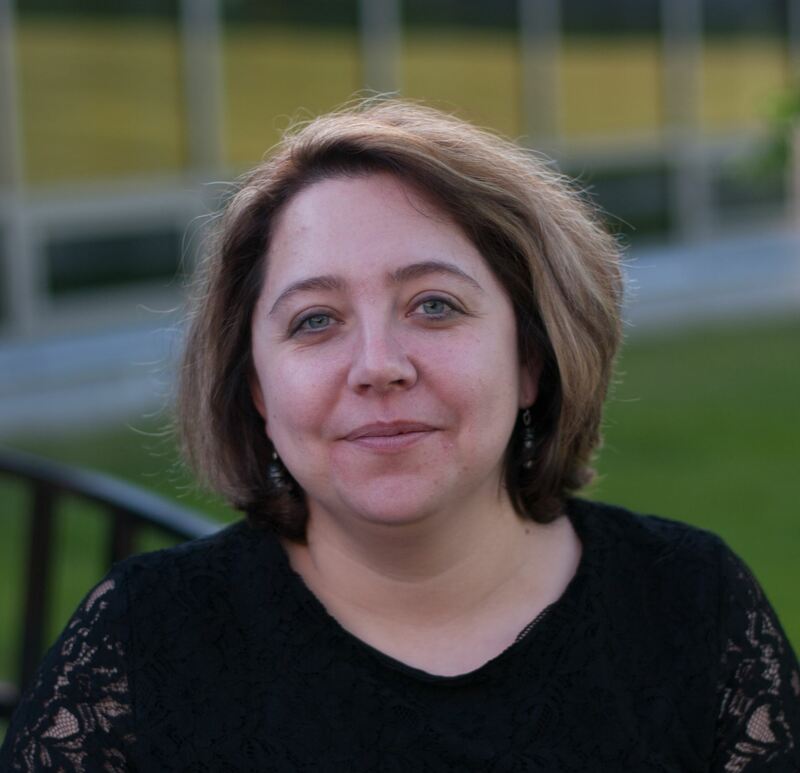 Dr. Klimanova’s current research focuses on multimodal discourse analysis and second language identity enactment, use of technology in foreign language instruction, e-tandem language learning, language program administration and articulation models. Dr. Klimanova is co-director of LinguaExchange, a telecollaborative partnership program for second language learners of Russian in North America. Among her areas of expertise are testing and assessment of second language proficiency. She is active ACTFL OPI tester and WPT rater for Russian. She currently serves as Russian language coordinator at the Department of Russian Slavic Studies and is a faculty member of the Interdisciplinary Ph.D. Program in Second Language Acquisition and Teaching (SLAT) at the University of Arizona.